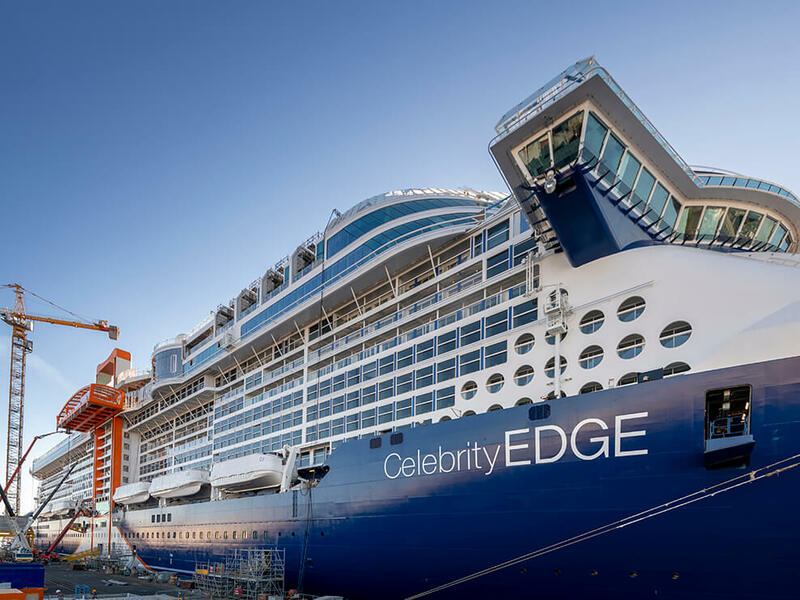 Just because a cruise ship is new doesn't make it revolutionary, but Celebrity Edge is one of the most innovative ships we've seen in years. 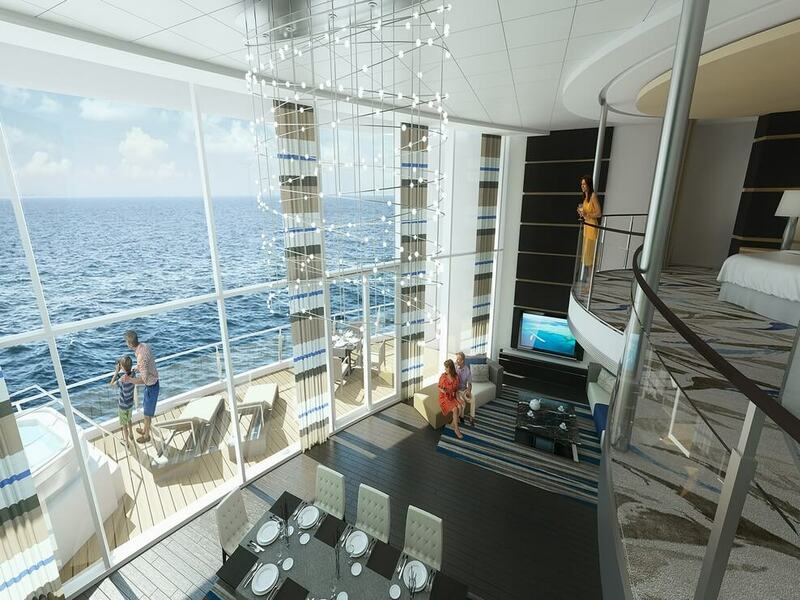 Whether it's the Magic Carpet moving between Decks 2 and 16, transforming from tender platform to alfresco sushi joint to a spot for high tea, or the Infinite Verandas that switch between outside-view to balcony with the push of the button, Celebrity Edge will leave you amazed. 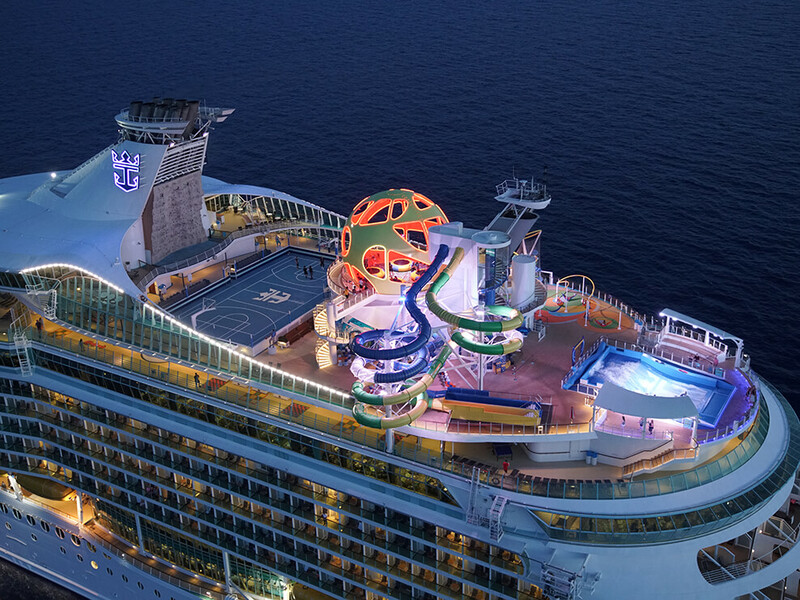 Royal Caribbean invested $120 million into the refurbishment of Mariner of the Seas and the results are astounding. From the bright yellow globe at the top of the ship that houses the virtual reality trampoline experience Sky Pad to the addition of two restaurants, two bars, FlowRider surf simulators, the Perfect Storm water park and an escape room, Mariner's got plenty to keep you entertained. Over the been-there-done-that ports the big ships go to? Always wanted to spot blue-footed boobies and marine iguanas in their native Galapagos habitat? With sailings situated the globe over and two new ships added since 2017, it's never been a better time to join Lindblad for an adventure, whether to Alaska, the Amazon, Cambodia, Costa Rica or the California coast -- and beyond. Hard work pays off, and Princess' cabin investment is a shining example. 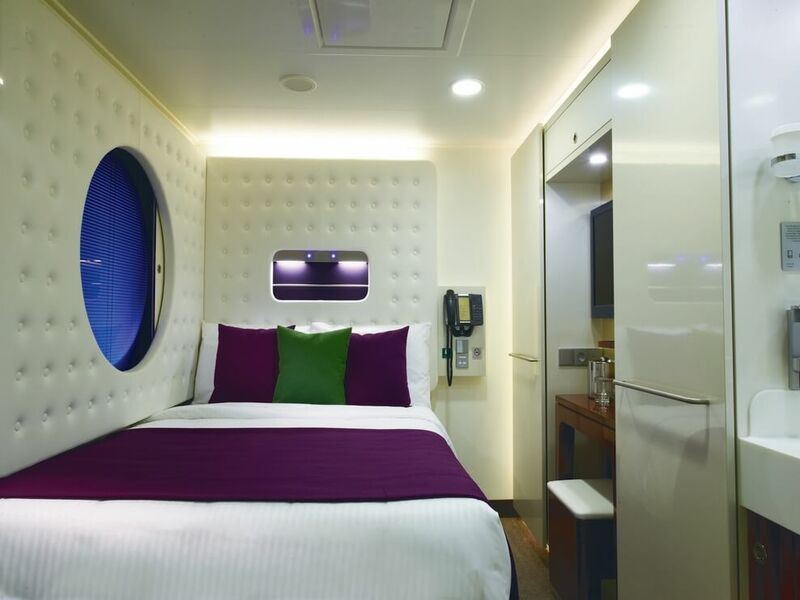 The line's new Club Class mini-suites are nearly rolled out to the fleet, so more cruisers can take advantage of perks like an exclusive dining room and menu, and priority embarkation and disembarkation. Other ships have unveiled new layouts that maximize space, while Princess' Luxury Beds remain the most comfortable we've ever experienced. Celebrity Cruises raised the culinary bar this year with a fresh take on main dining rooms and six new-to-the-line specialty restaurants on its latest ship, Celebrity Edge. Fleetwide innovations include Le Petit Chef, a digitally animated character that pairs entertainment with gourmet creations. 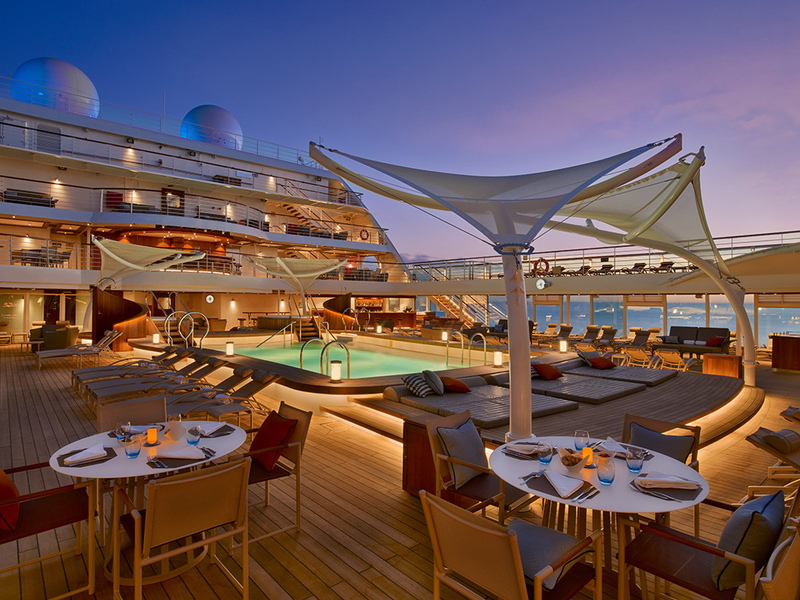 Traditionalists will rave about the wine lists, while exclusive dinners, cocktail events and "Movable Feast" sailings with celebrity chefs round out the line's focus on foodies. 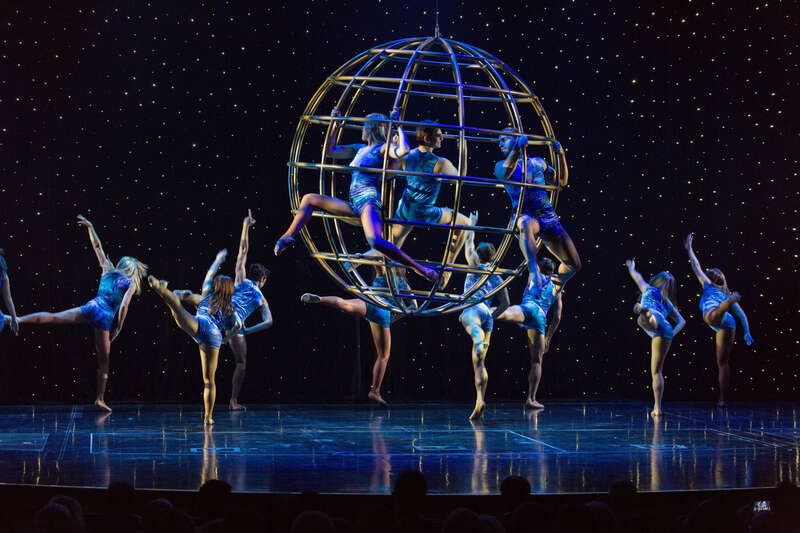 Royal Caribbean continues to entertain with original Broadway-style productions, parades and now, laser tag. State-of-the-art technology, including drones, has enhanced new shows in the skating rink as well as with amusements like Sky Pad, a bungee-trampoline experience that also employs virtual reality. And as always, you can still surf, slide and fly (by zipline or skydive simulator) onboard many of Royal Caribbean's ships. 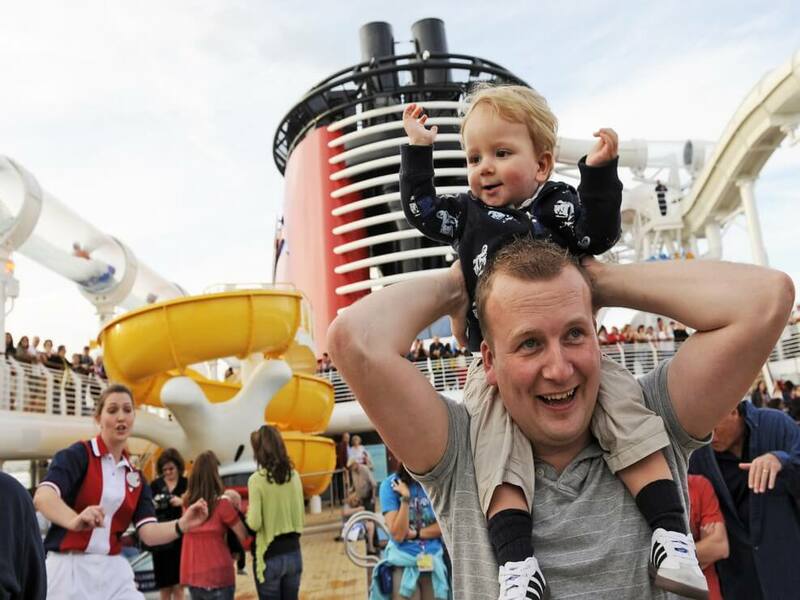 It might not be a surprise that Disney Cruise Line, synonymous with fun and entertainment, scores big with families. But what makes the line even more exciting are the extras for all ages. Programs like Marvel Day at Sea and Star Wars Day at Sea entertain teens and the young-at-heart, while additions like Rapunzel's Royal Table keep Disney's youngest fans sprinkled in pixie dust. 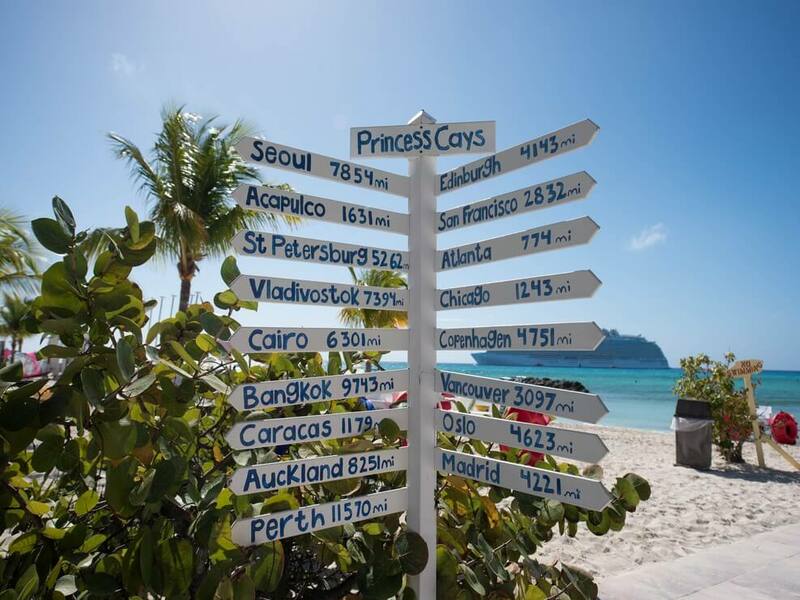 When wanderlust calls, Princess answers. 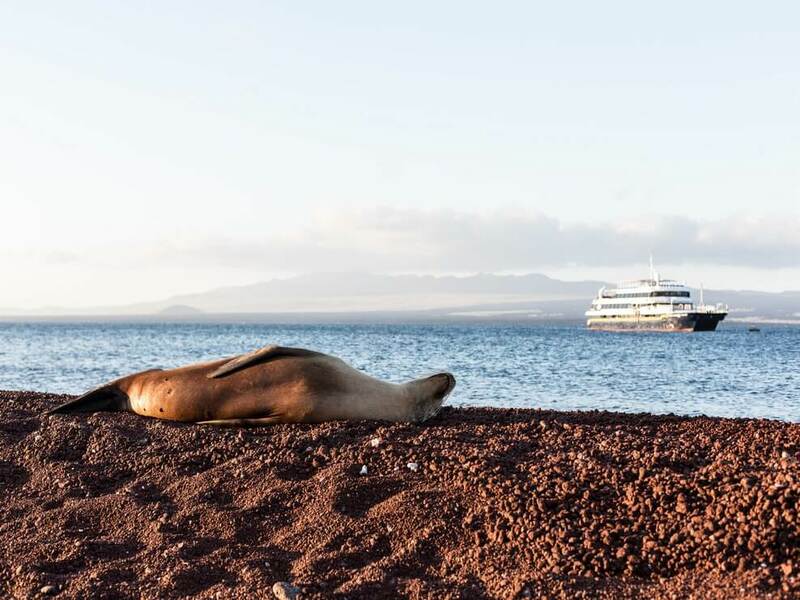 The line covers the map with its itineraries, ranging from the usual Caribbean and Mexico cruises, to more bucket-list options like Alaska, the South Pacific and Asia. What sets the line apart from its competitors, though, is its ability to bring the destinations onboard -- through food, enrichment, entertainment and even a new cocktail menu using local ingredients. Cruises with Carnival heat up at night. 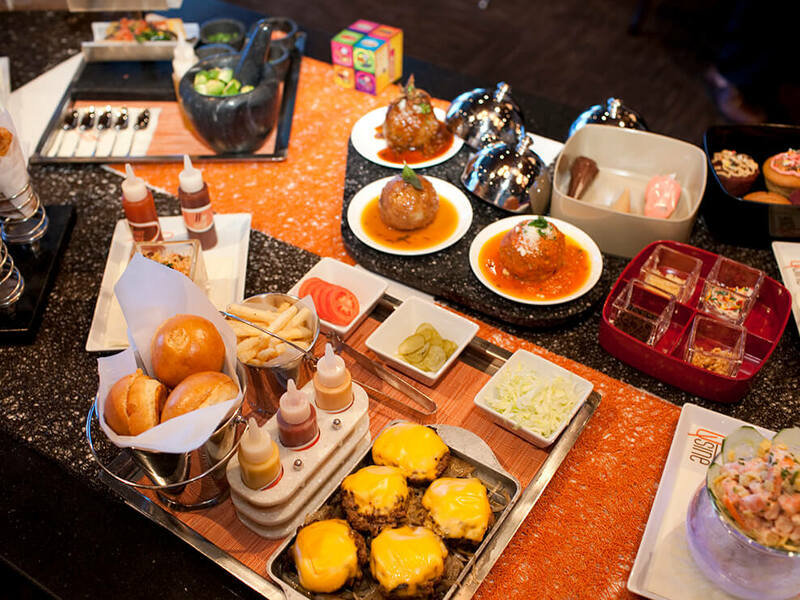 Guests are spoiled for choice, with impressive options that will appeal to everyone. 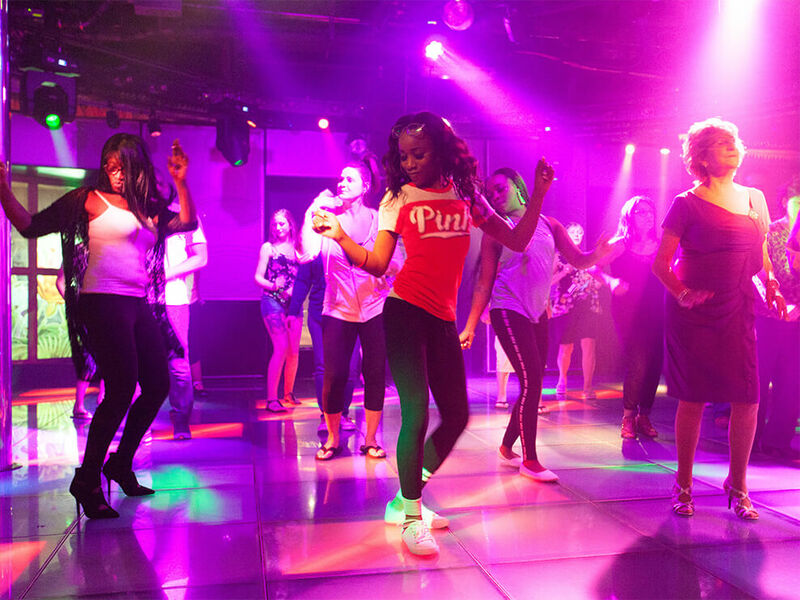 Dance clubs are hopping, and bars and lounges are jamming. 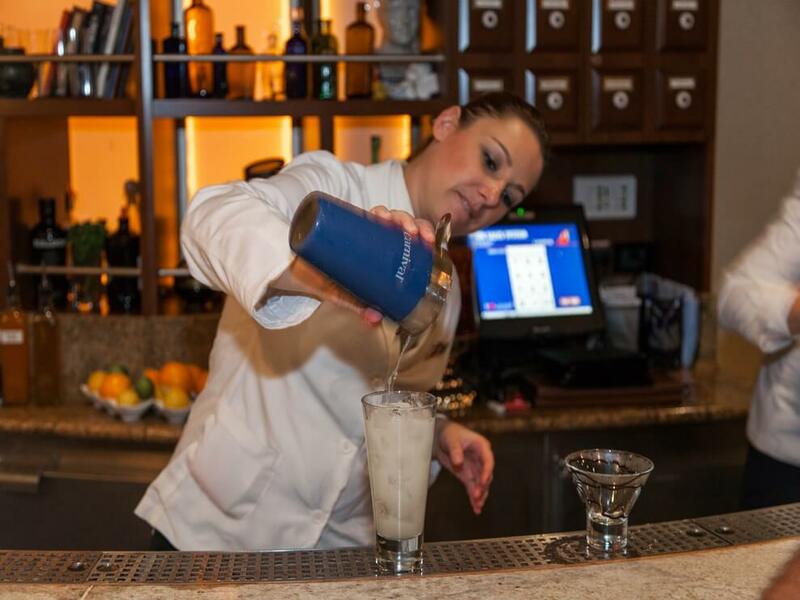 Sing along at the signature piano bar, or try something new at Alchemy, where mixology is an Instagram-worthy art. The addition of the honky-tonk Guy's Pig & Anchor on Carnival Horizon is a big win. Carnival proves you don't have to pay top dollar for great service on a cruise. We continually find Carnival crew members to be friendly, relaxed and genuine and they're always ready with a smile. Across the fleet Carnival employees seem empowered to be problem-solvers, and the good-humored and light-hearted atmosphere they create onboard is welcomed by vacationers from solo travelers to families. 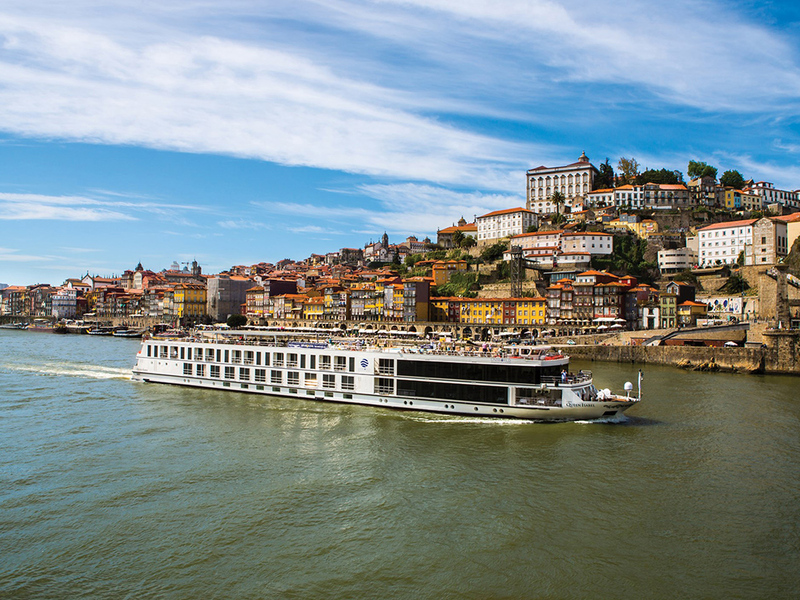 Princess uses strategic partnerships to bring its passengers more meaningful experiences in ports around the world through its Local Connections, Bon Appetit Culinary and Discovery Channel tour programs. From baking your own soda bread near Dublin to mixing a Benedictine cocktail outside of Paris to polo lessons in Buenos Aires, Princess' shore excursions can get you closer to the culture, no matter what port you're in. 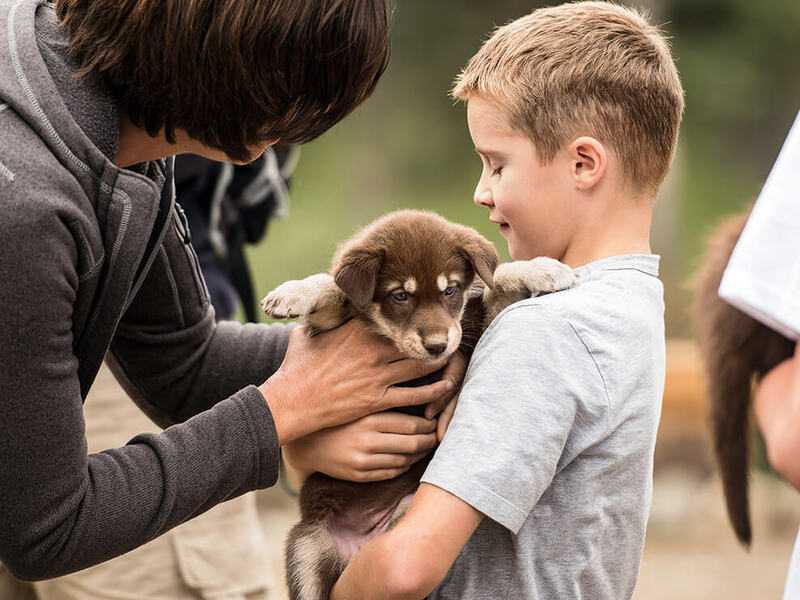 There's nothing else like Norwegian's Studio complex in the industry, with rooms sized and priced for solo cruisers, as well as the accompanying Studio Lounge, where solo travelers can get together and hang out, have breakfast or a drink, watch TV or just chat with new friends. Plus, its newest ship, Norwegian Bliss, even has Studio rooms with an outside view, a rarity among solo cabins. 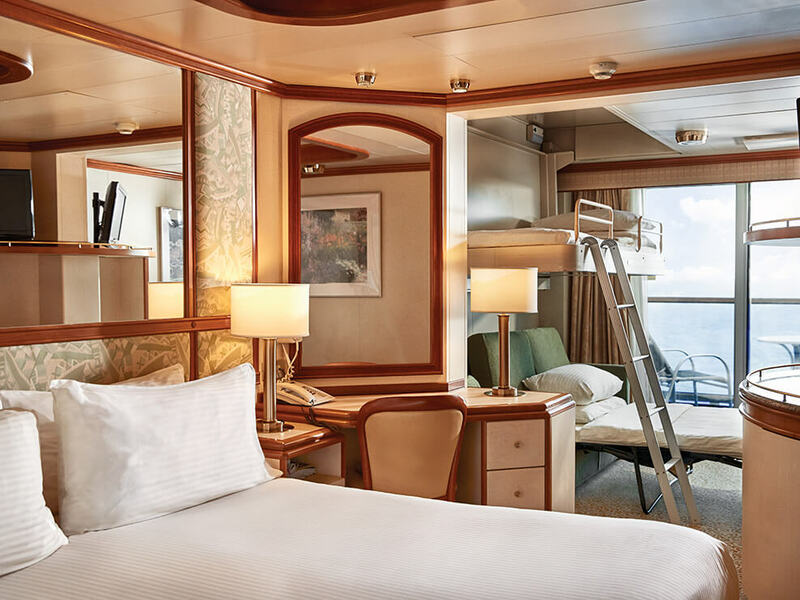 The lavishness of Royal Caribbean's top cabins as well as their inclusiveness and variety -- some ships offer up to a dozen suite categories -- can't be beat by any other mainstream cruise line. Just imagine, suites as deluxe as luxury penthouses. Royal Caribbean's got them. And this year, the line even introduced the Ultimate Family Suite, a visual marvel complete with a bedroom-to-living room slide. 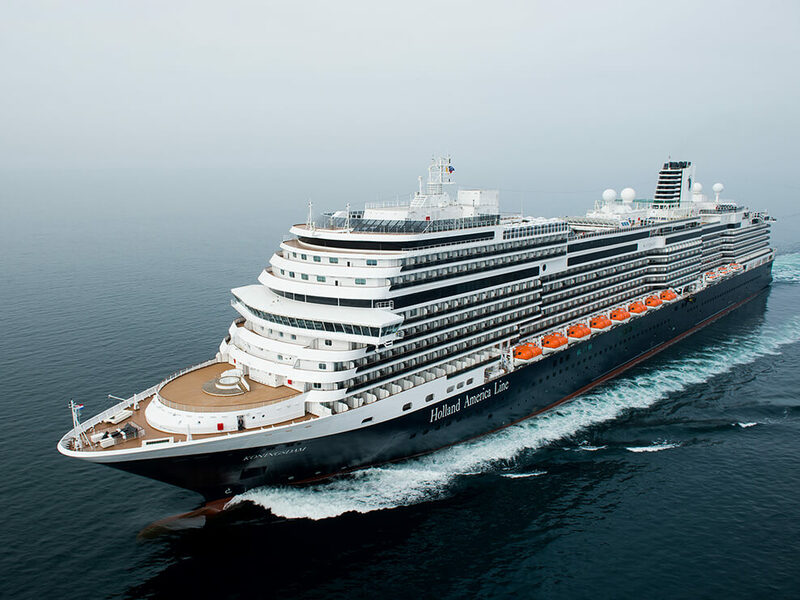 Cruisers get their money's worth on a Holland America cruise, from the included dining -- guided by an award-winning Culinary Council -- to the line's excellent service, but it's the plethora of included evening entertainment where the line's value really shines. Live music abounds at Billboard Onboard, Lincoln Center Stage, B.B. King's Blues Club, BBC Earth in concert and the all-new Rolling Stone Rock Room. 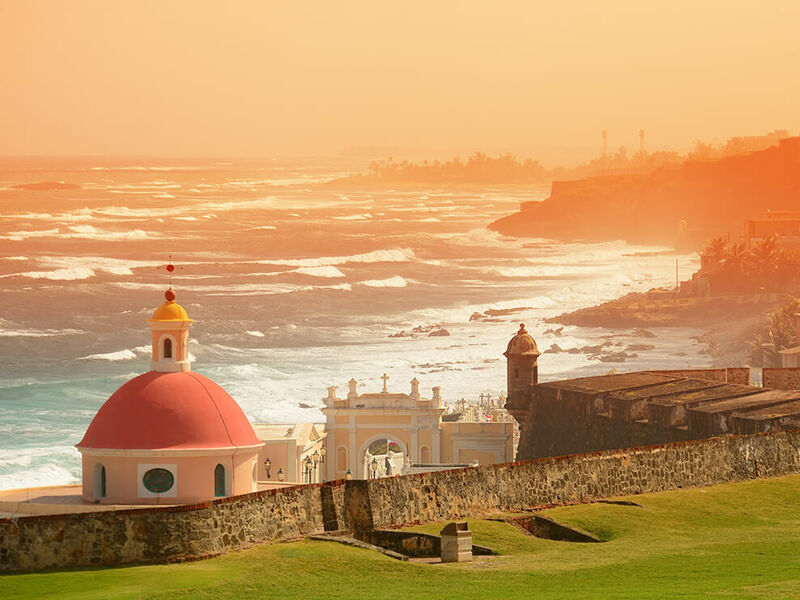 Puerto Rico's main cruise port is in the heart of Old San Juan; its people are warm and the history is undeniable -- plus it's the birthplace of the pina colada. A popular homeport on Caribbean cruise itineraries, San Juan offers a bustling city center that bounced back quickly after Hurricane Maria -- enough that despite the storm, cruise traffic hit an all-time high this year.